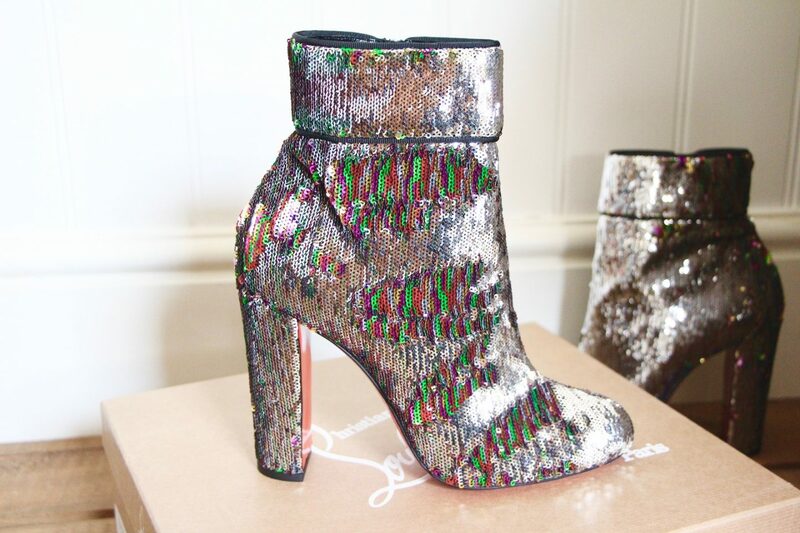 Despite the Christian Louboutin Moulamax* boots seeming, on the surface, to be completely impractical – the sort of footwear you might pull on to go and see Britney in Vegas, or, I don’t know, Fame the musical – they are actually very wearable. 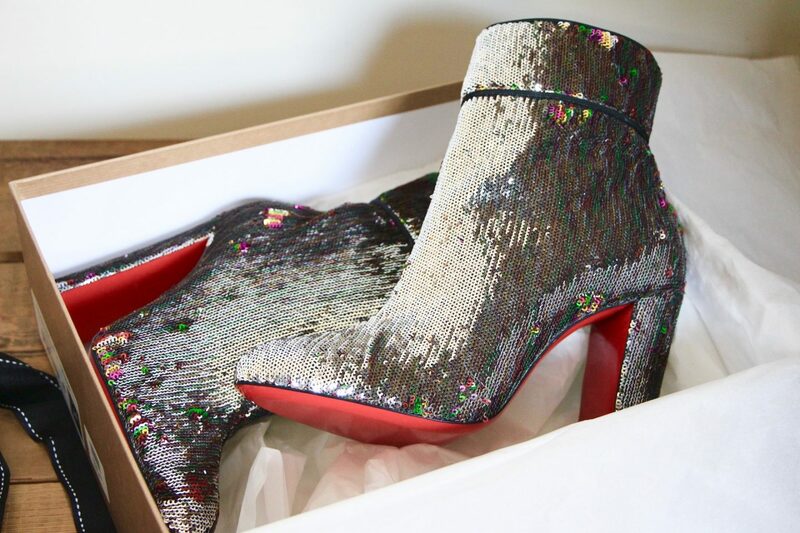 They are of course covered in sequins, so look incredible as dressy going-out-out boots, but who would have thought they would look so good with pale denim and a grey cashmere jumper? As a bit of bling to cheer up a dismal day? 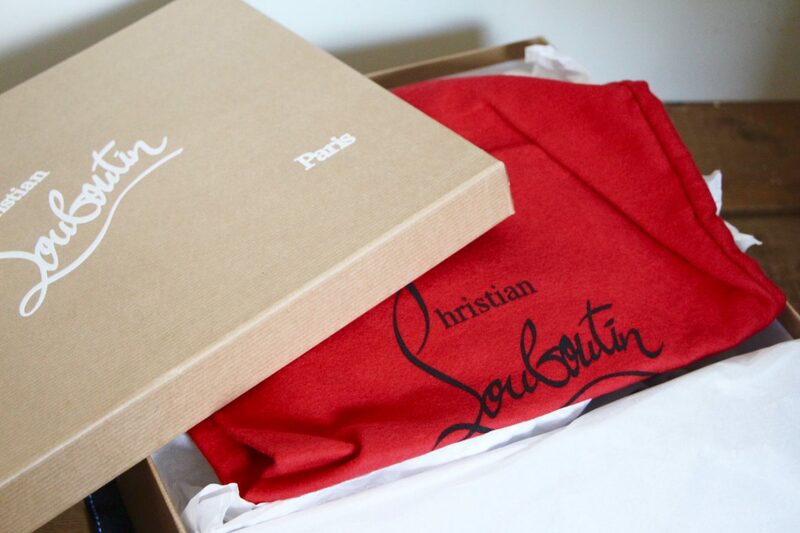 They have the same perky effect as a red lipstick, except it’s on your feet and not your face. 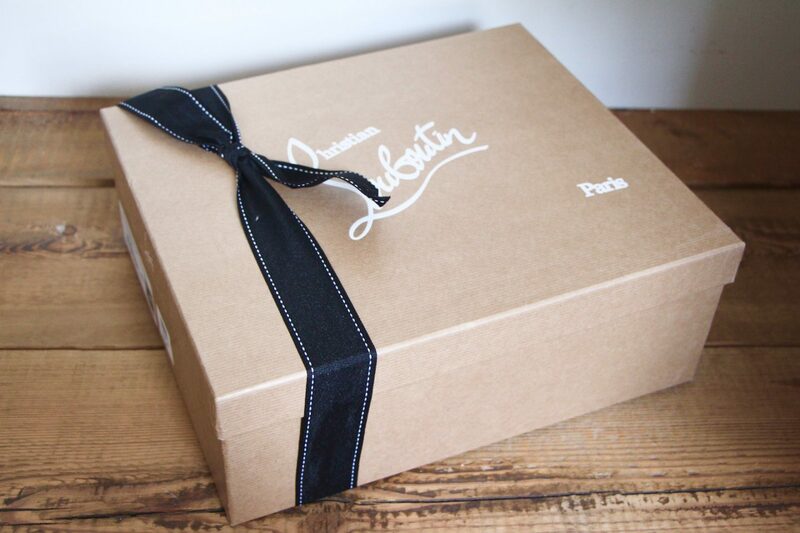 I was in two minds as to whether I’d even post about these Louboutins; they’re not your run-of-the-mill Crilly recommendation, really, are they? 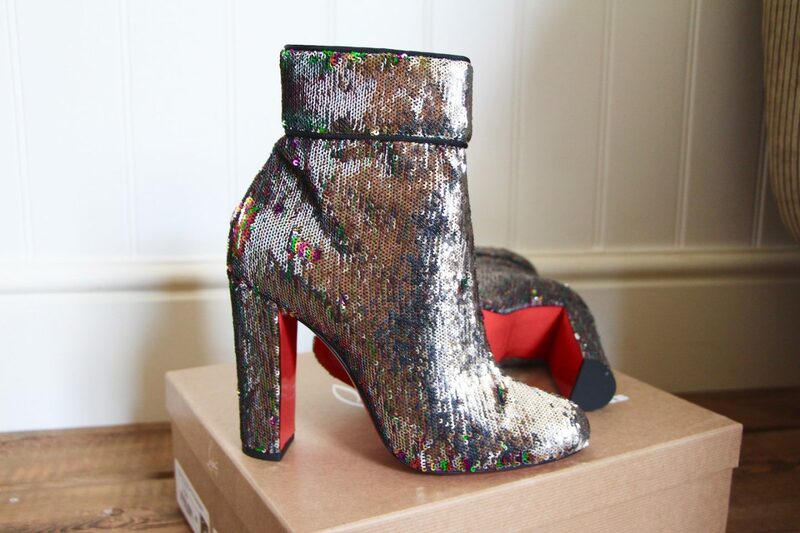 They’re not something you’d wear to run for the bus or for (my favoured activity) dog-walking, they have a high heel that’s only just the right side of manageable for my crumbling ankle bones and they are silly-expensive…but I’m going to throw them out there anyway. Because as far as Christmas party footwear goes, you can’t beat them. 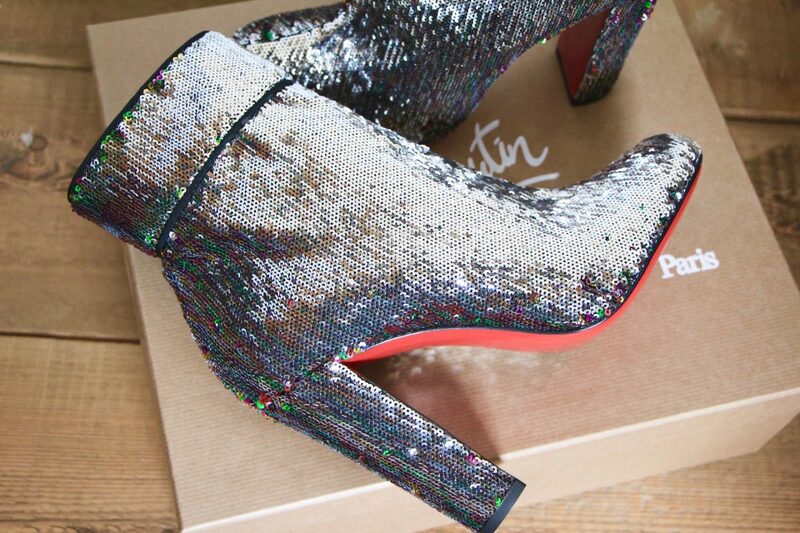 Even in daylight they glitter like crazy discoballs, so imagine what they would be like at an actual disco!